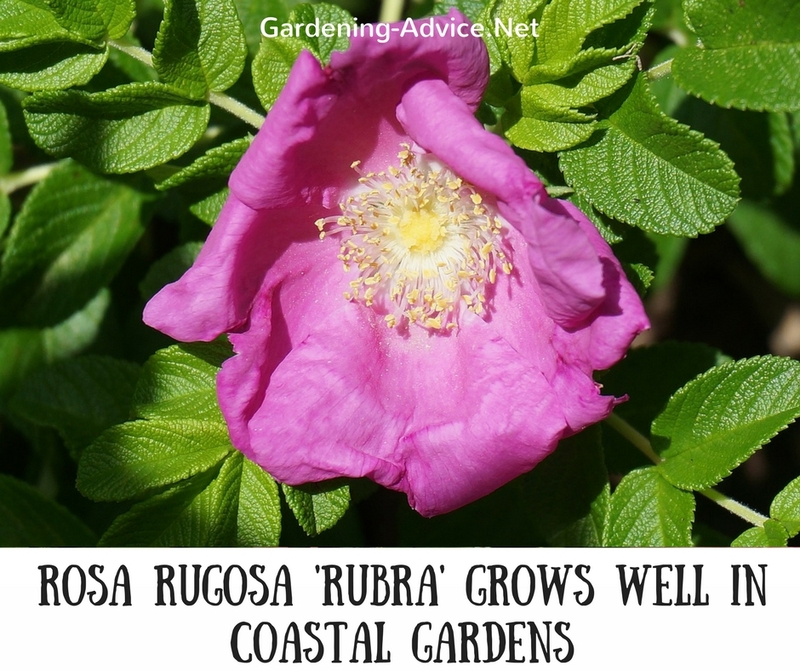 Rosa Rugosa is a perfect plant for a seaside garden. The hardy rugosa roses will grow nearly anywhere and will produce an abundance of scented flowers followed by attractive looking orange rose hips! These wild roses grow even in sandy soils and will thrive in the most exposed sites. 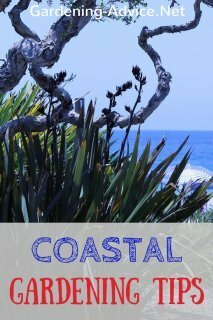 They also deal very well with salt spray. Rugosa roses are suitable for filling up banks or they can be grown as hedges. 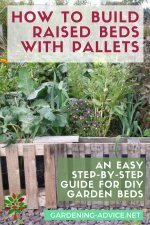 Their flowers and fruit encourage wildlife into your garden. They attract bees to their flowers and the rose hips are a great food source for birds. A dense rugosa hedge also offers shelter and nesting opportunities for all kinds of birds. The rose hips are edible and very high in Vitamin C. They can be made into delicious jams! 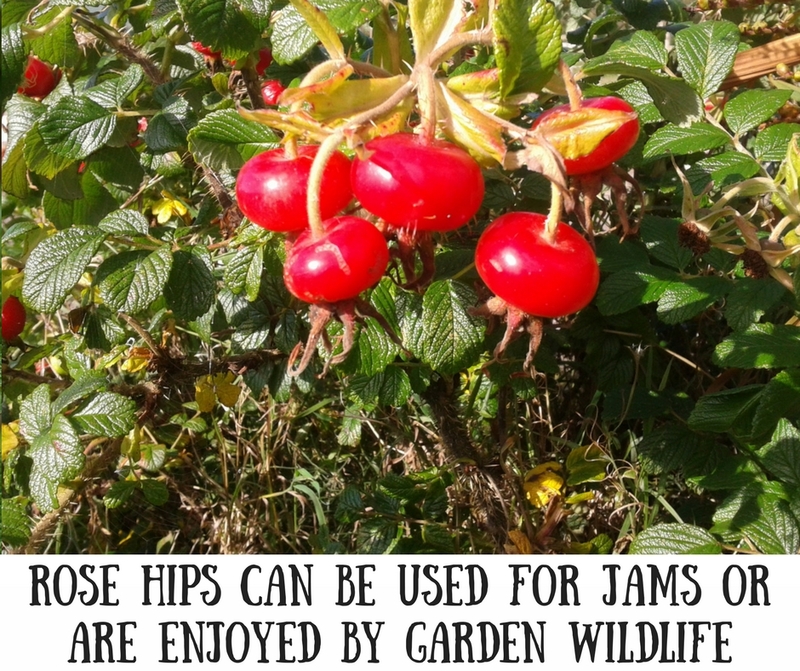 You garden wildlife will also appreciate the rose hips. Birds love them! 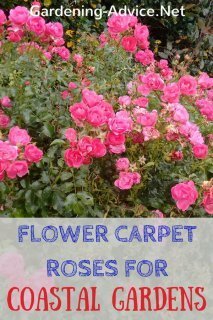 These roses are very vigorous growers and can grow up to 2 m high. This makes them unsuitable for smaller beds or borders. Be warned: they will overrun everything that is in their way so choose the spot for them wisely! For smaller gardens choose the Rugosa Hybrid roses. These are grafted and won't sucker and spread like their wild cousins. Soil: most soils are tolerated by this hardy rose. Avoid extremely wet ground. Aspect: anywhere from sun to part shade. Avoid deep shade. 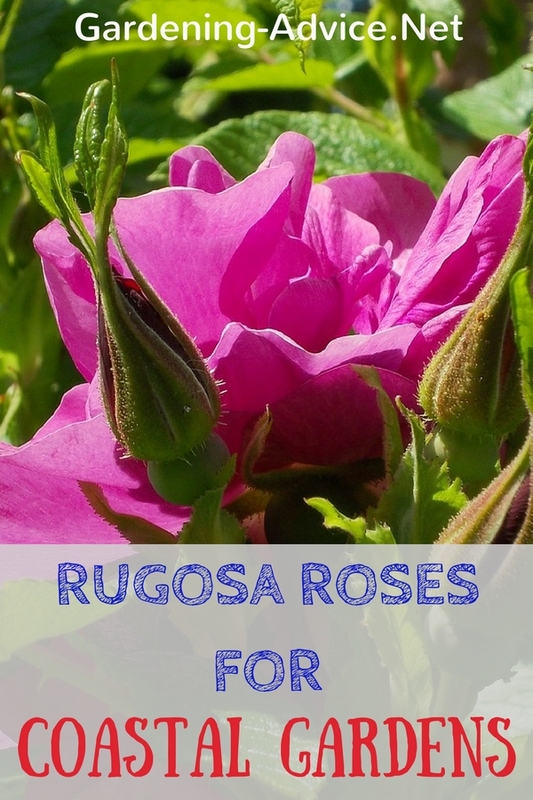 Uses: natural hedges, ground-cover, filler for banks and wild areas, Rugosa roses are able to compete with weeds and grass. Rugosas are very easy to look after. They require very little care. 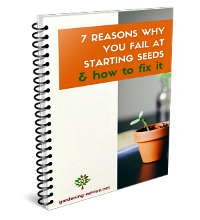 Feeding is usually not necessary unless your soil is extremely poor. Once established they don't need any watering. The Rugosa rose can be planted from bare-rooted plants during October until March. 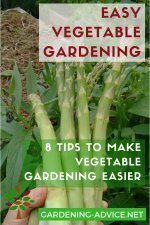 Soak the plants well and cut them back hard. Three plants per meter should be enough for a hedge. Water them in well after planting. 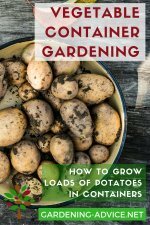 Add compost to poor soils. Potted plants can be planted throughout the year. 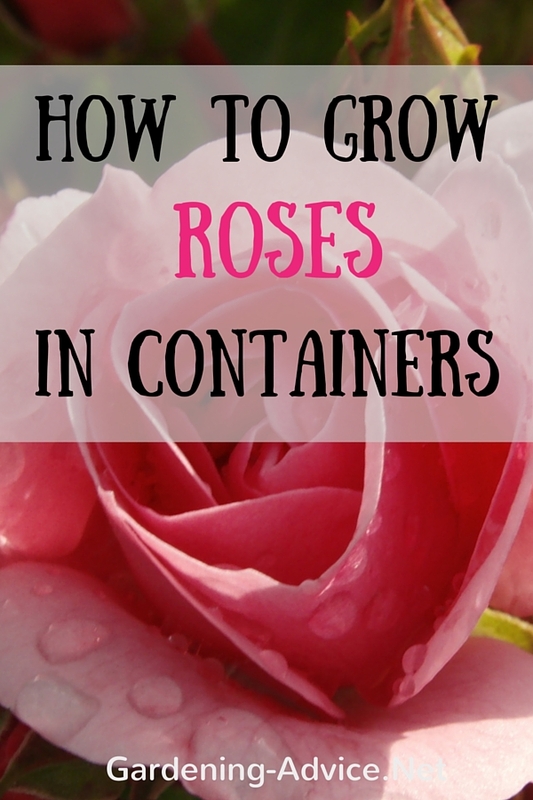 These roses are one of the easiest to prune. Trust me: you can't do anything wrong! The quickest way to cut them is with a hedge trimmer. 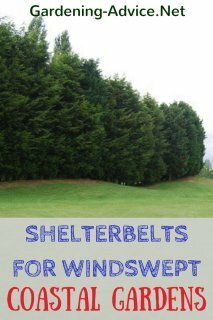 They can be cut back all the way to the ground or only half way if you wish. Do this during the winter so you don't lose out on the flowers and fruit. Doing it this time of the year also does not disturb any nesting birds. 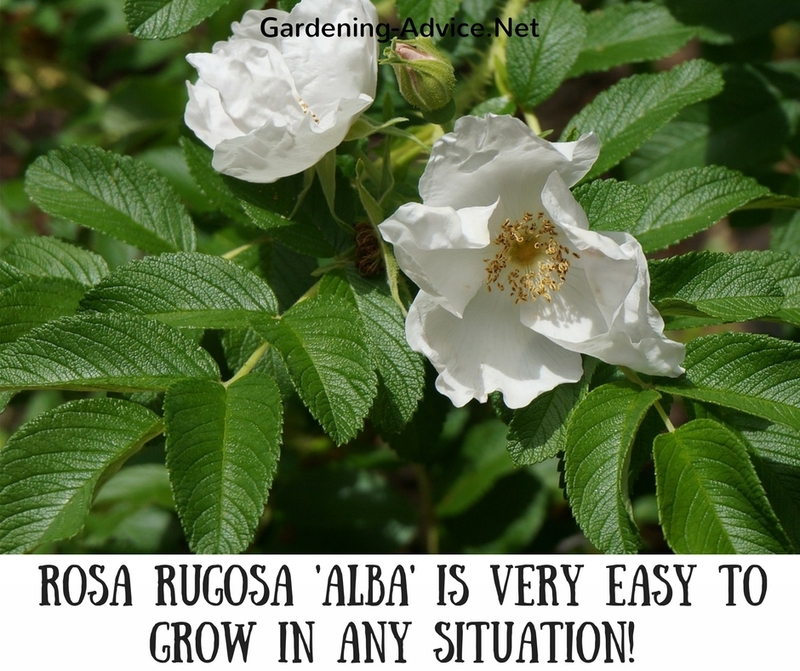 The two common types are Rosa r. 'Rubra' with pink flowers or 'Alba' with white flowers. They look lovely together when mixed as a hedge.